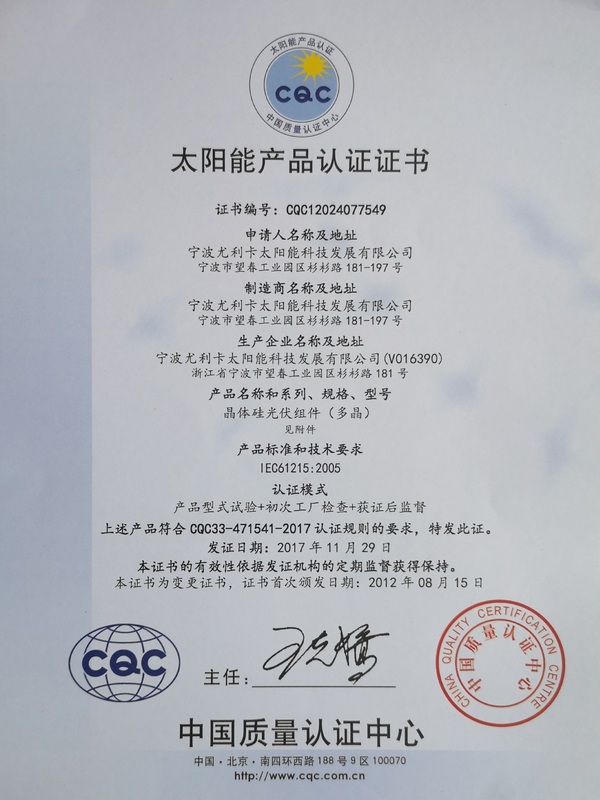 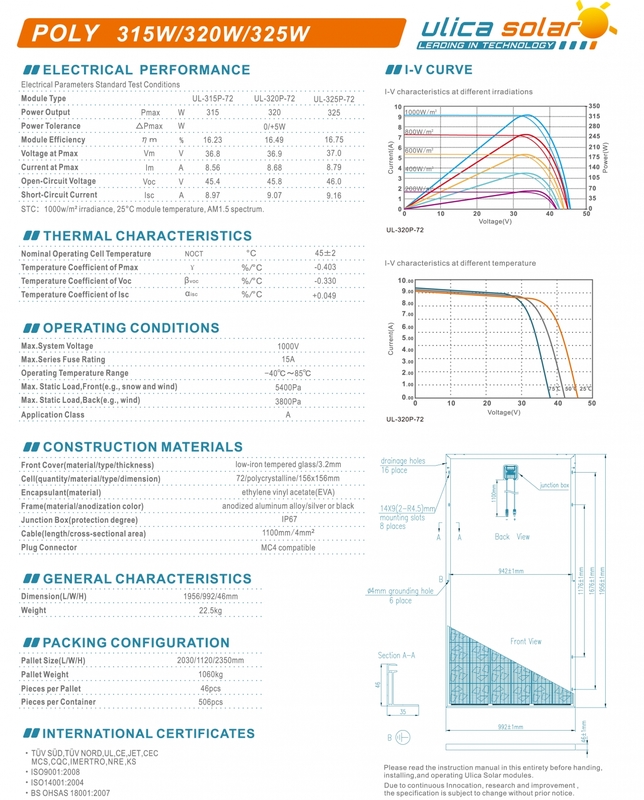 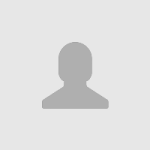 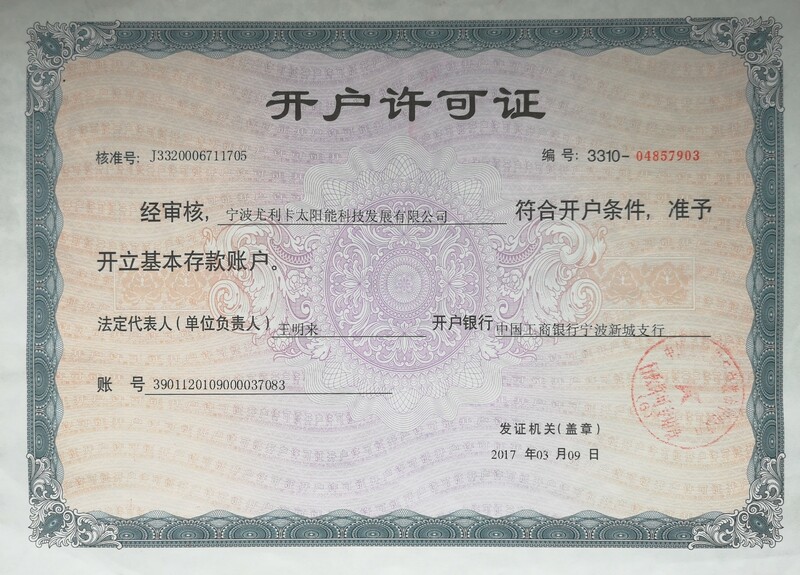 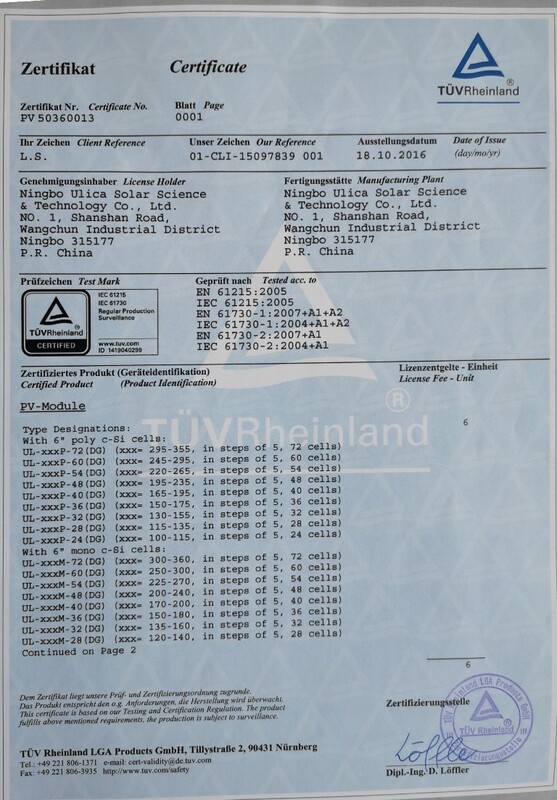 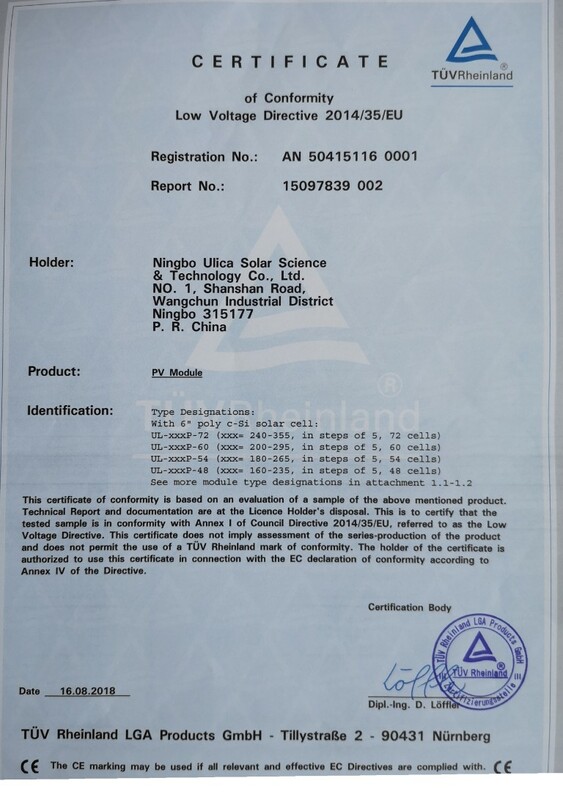 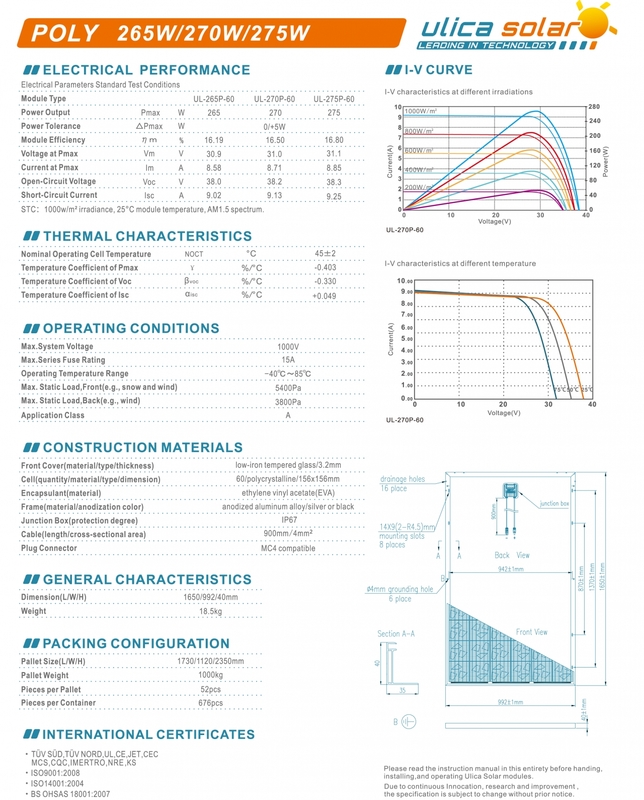 Parent Company Shanshan Group Co., Ltd. 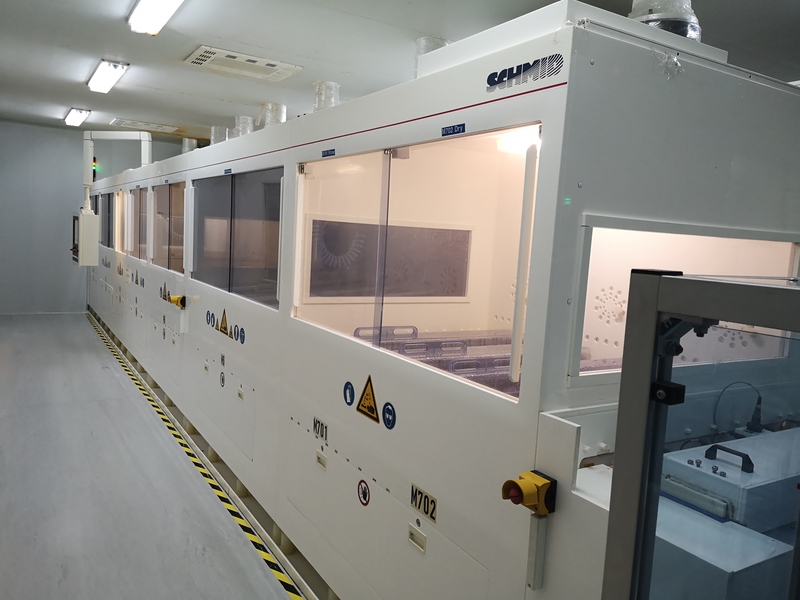 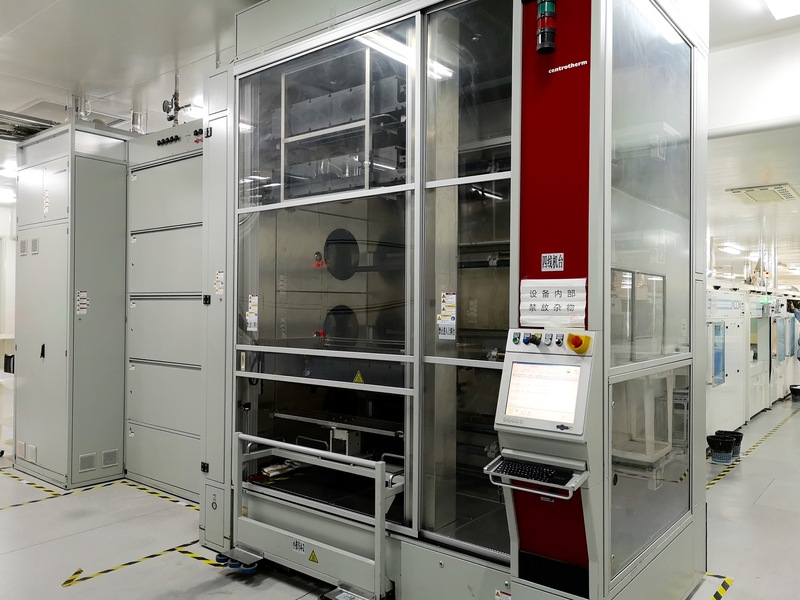 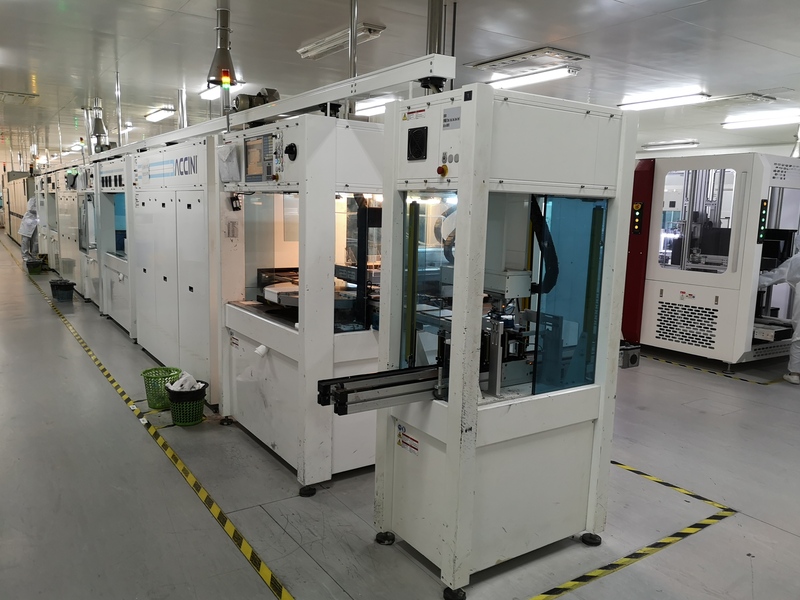 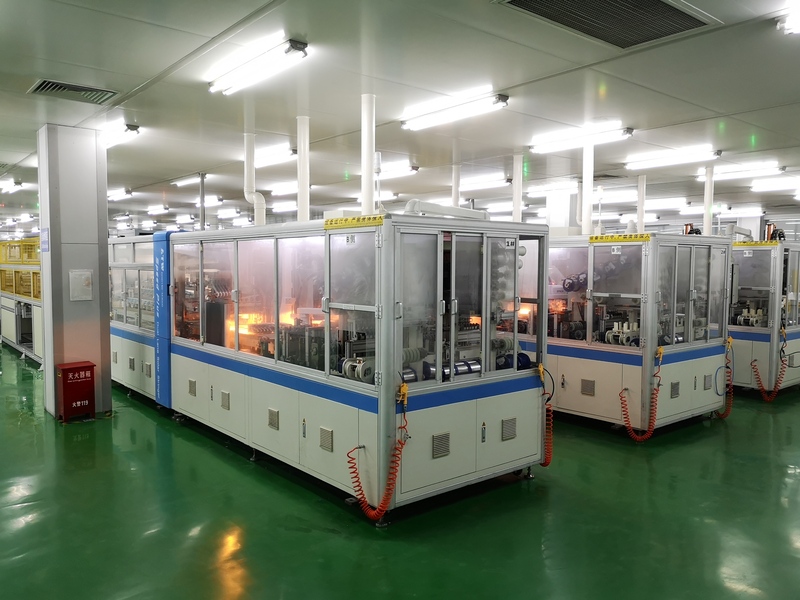 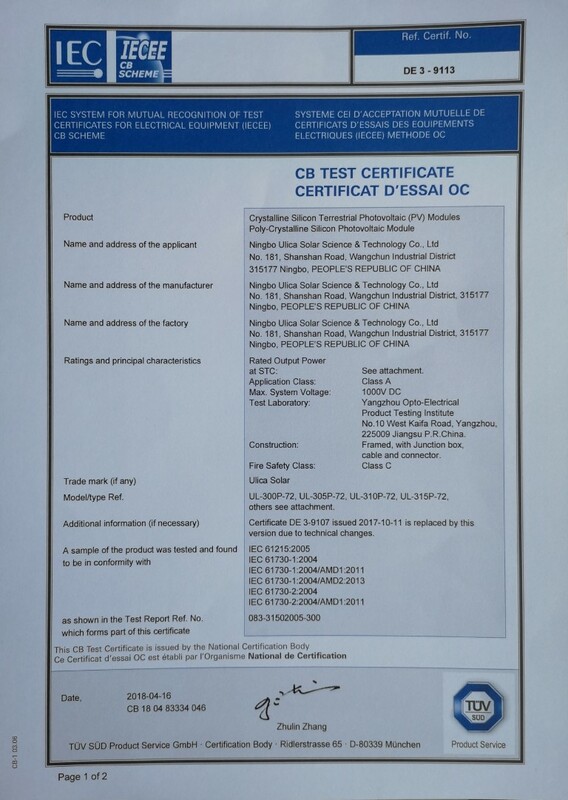 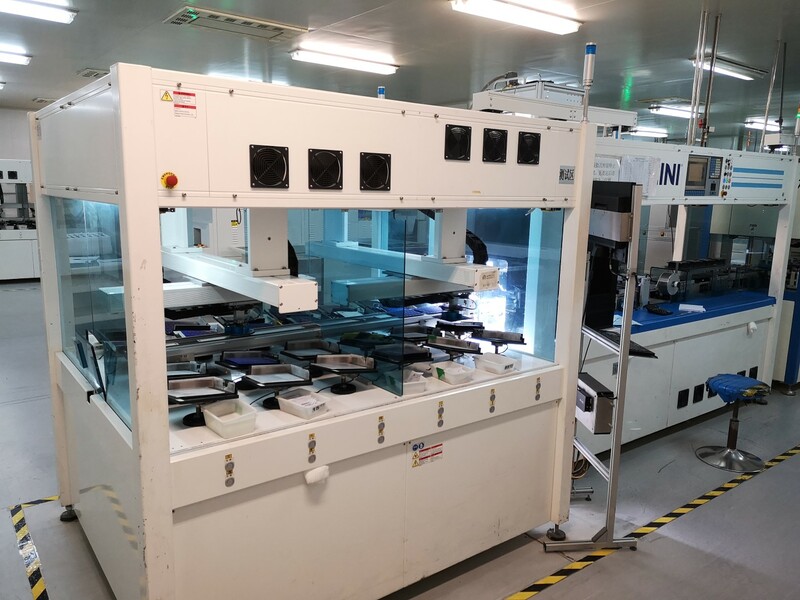 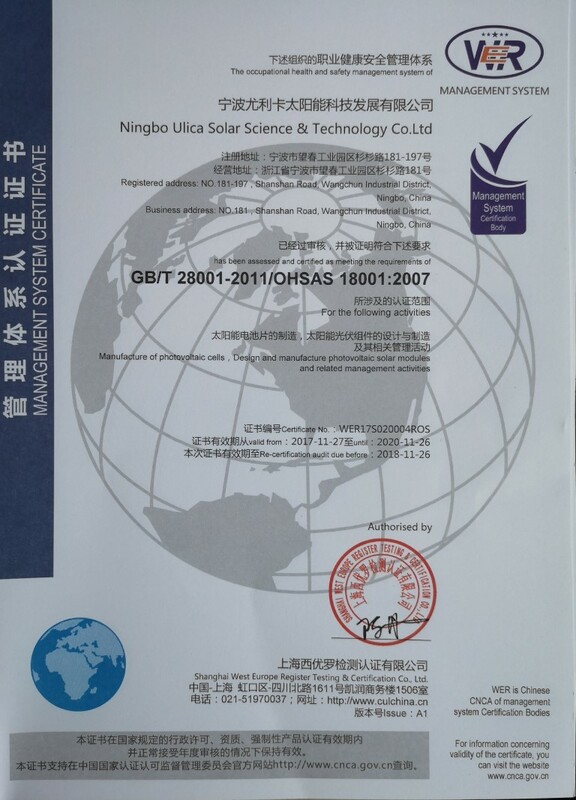 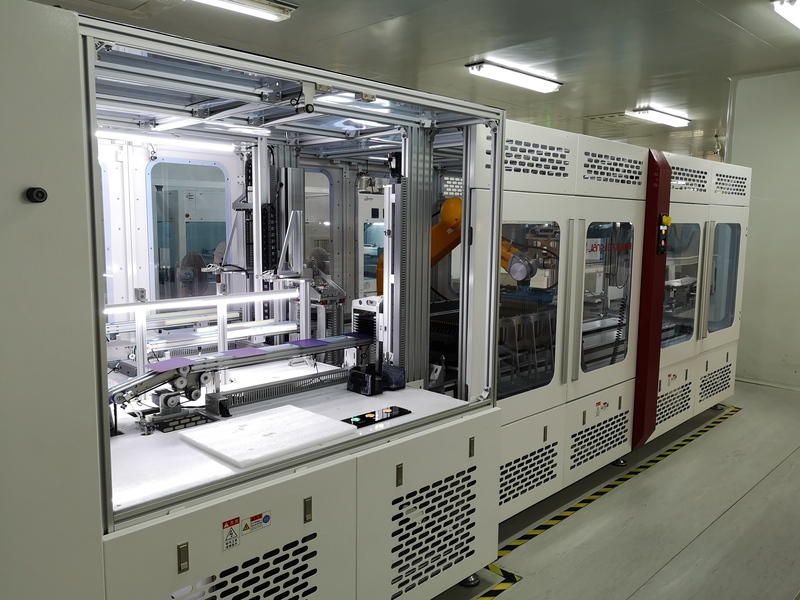 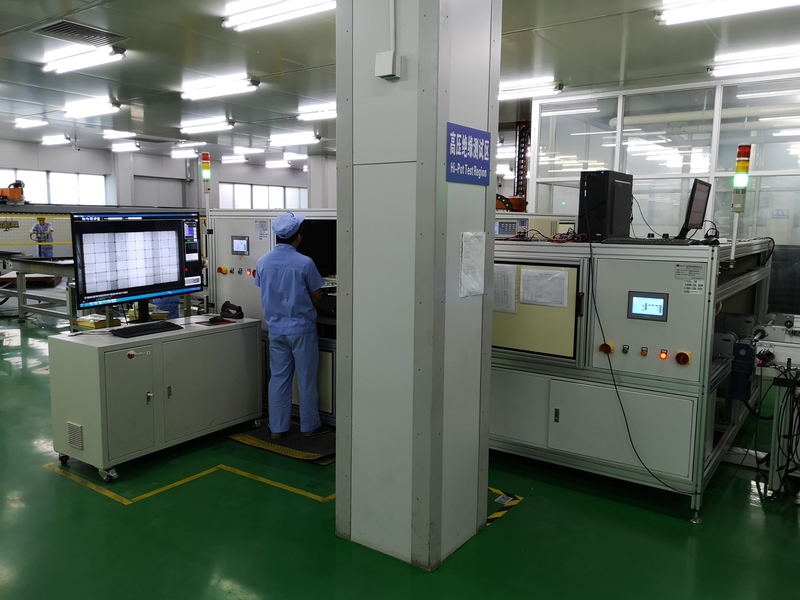 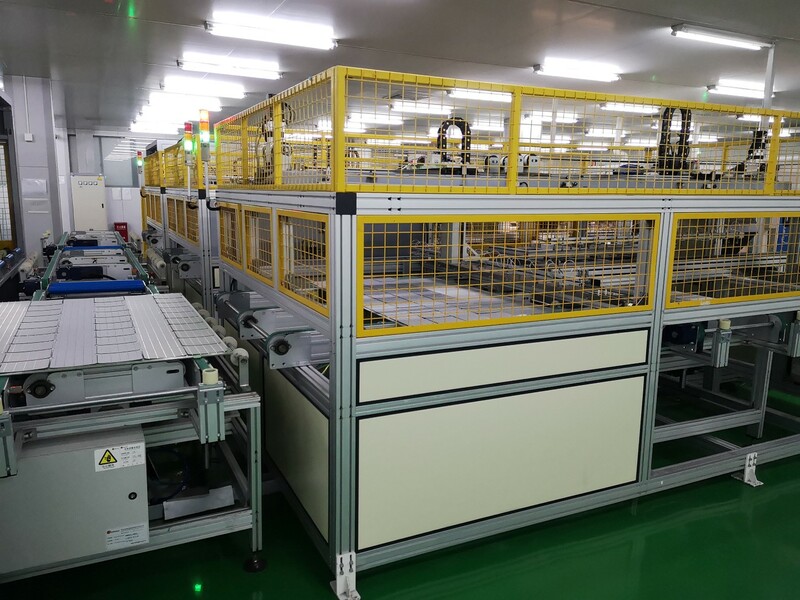 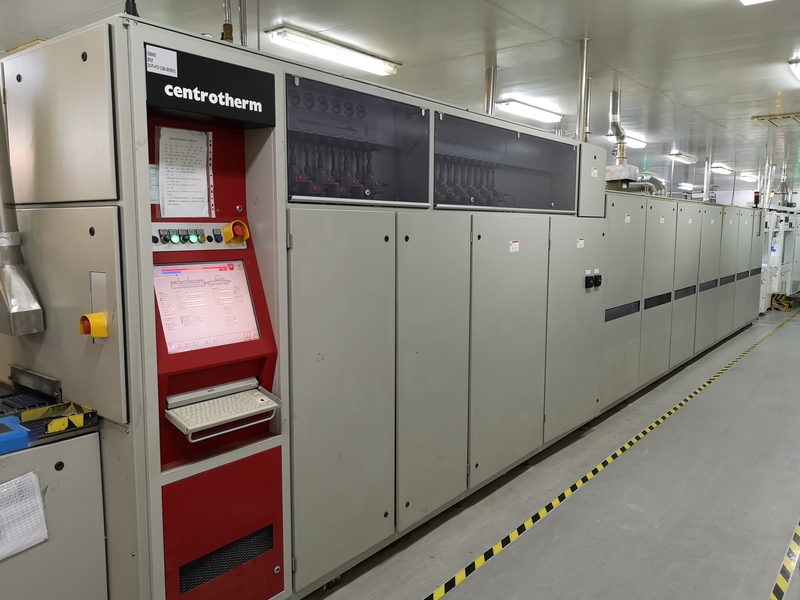 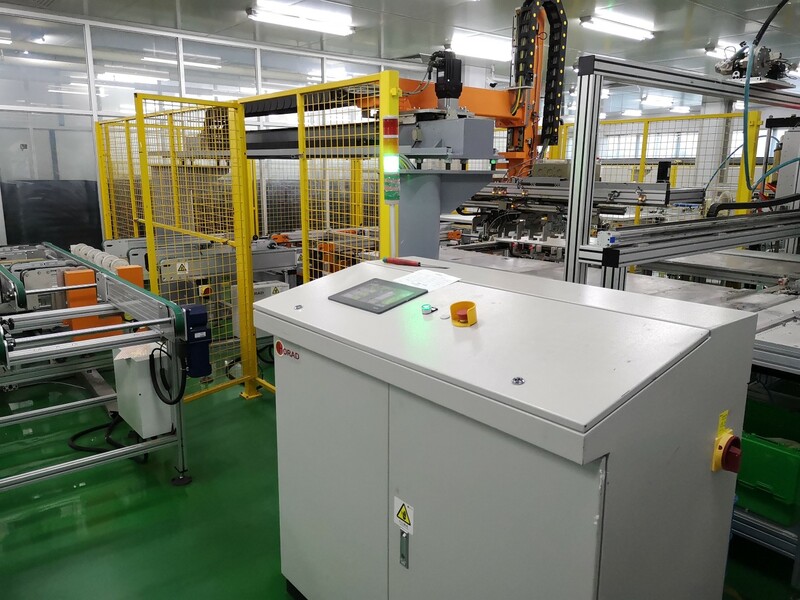 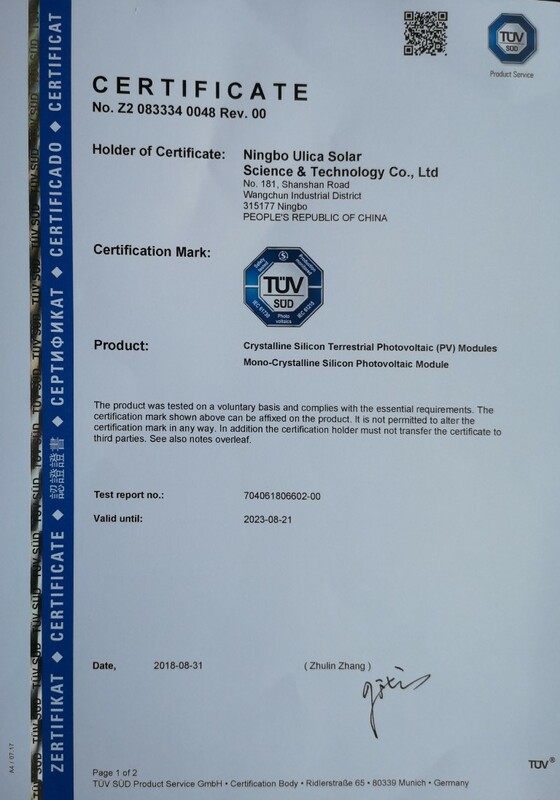 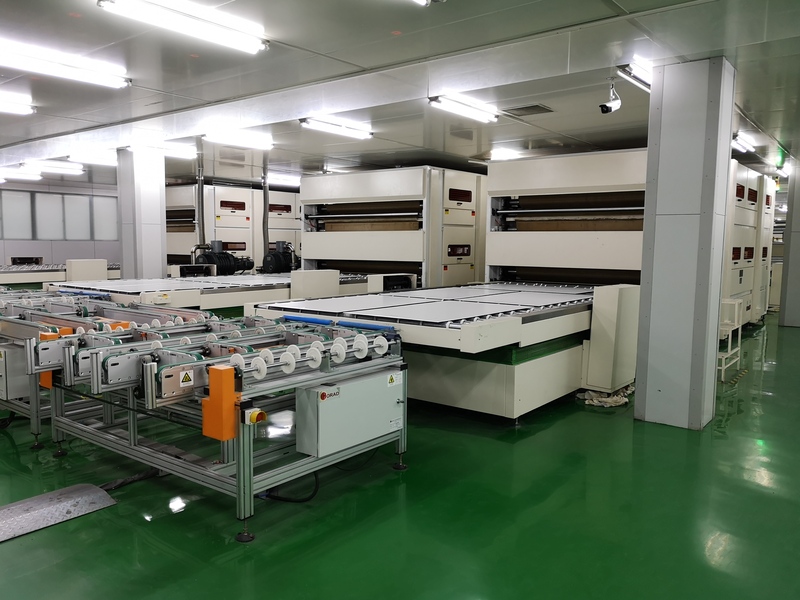 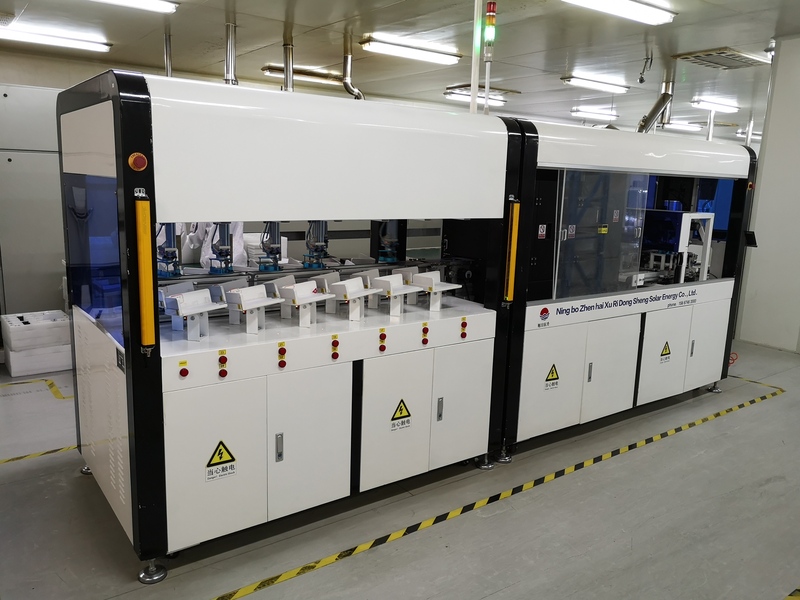 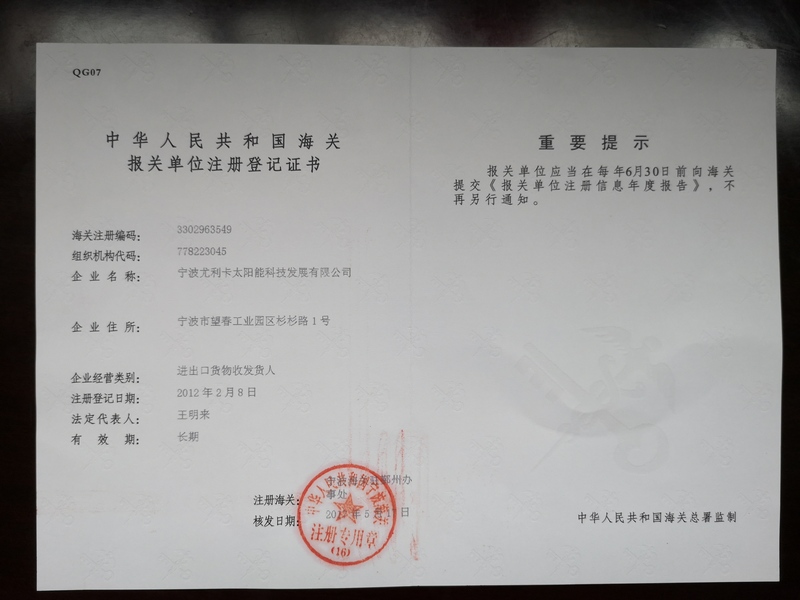 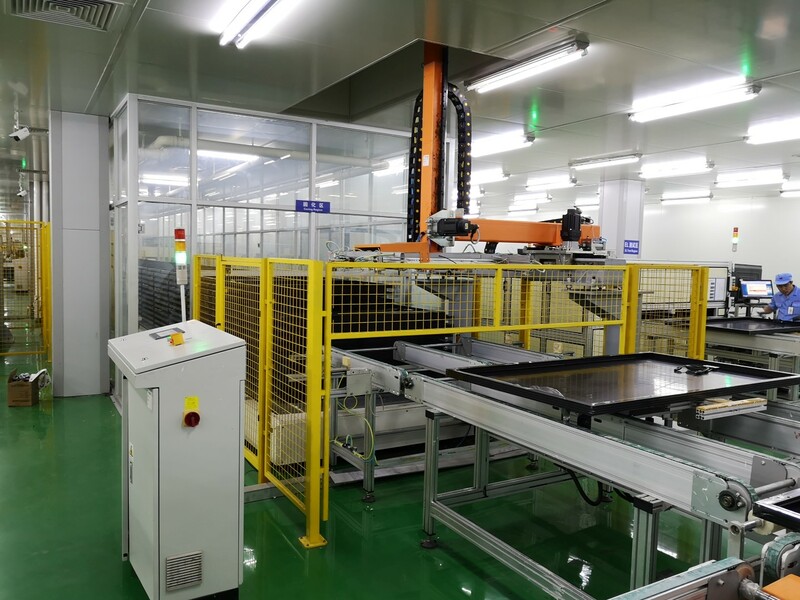 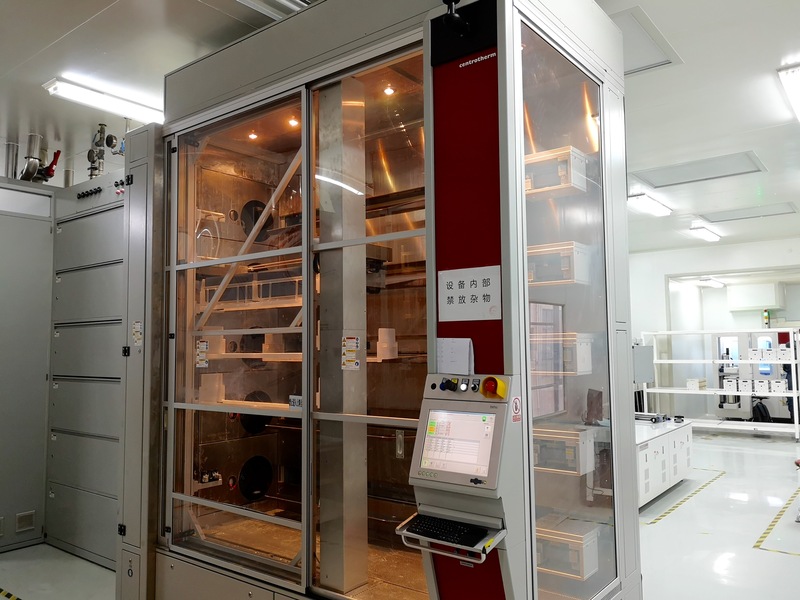 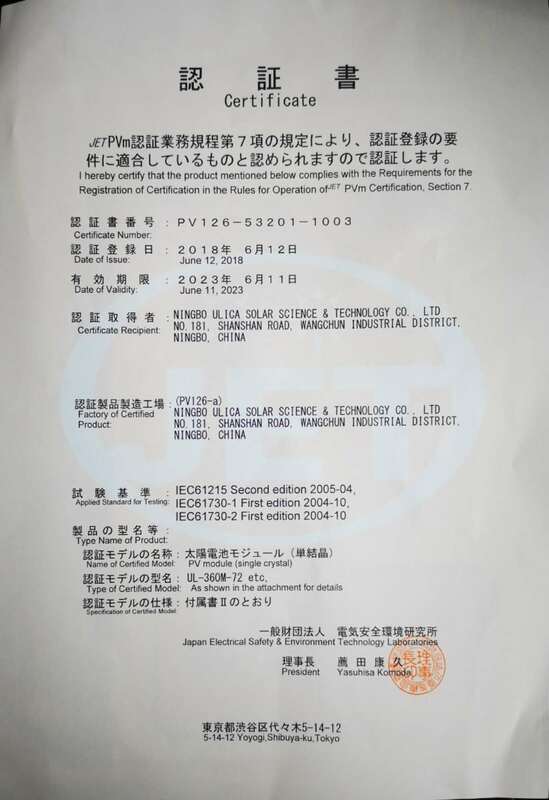 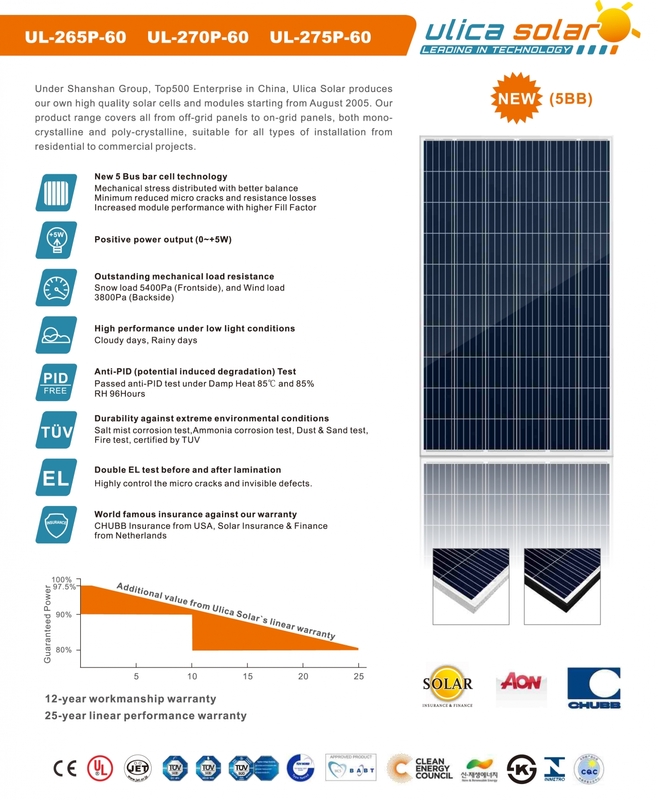 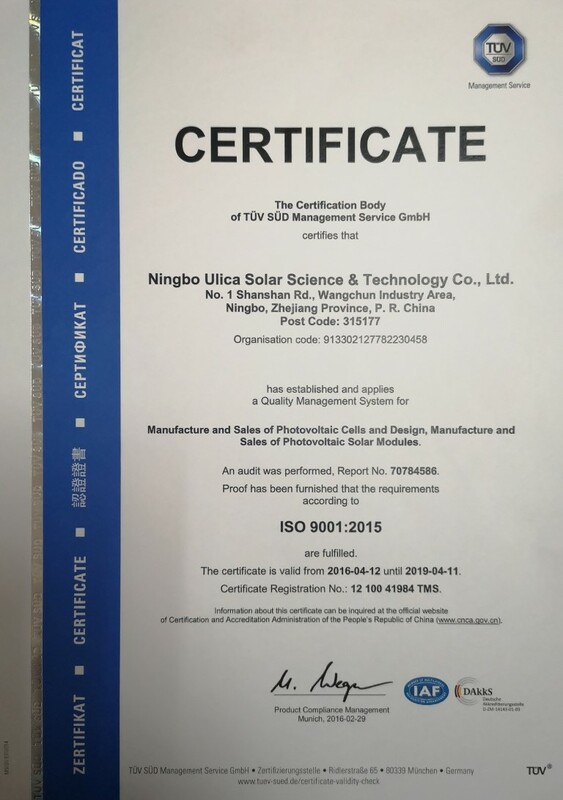 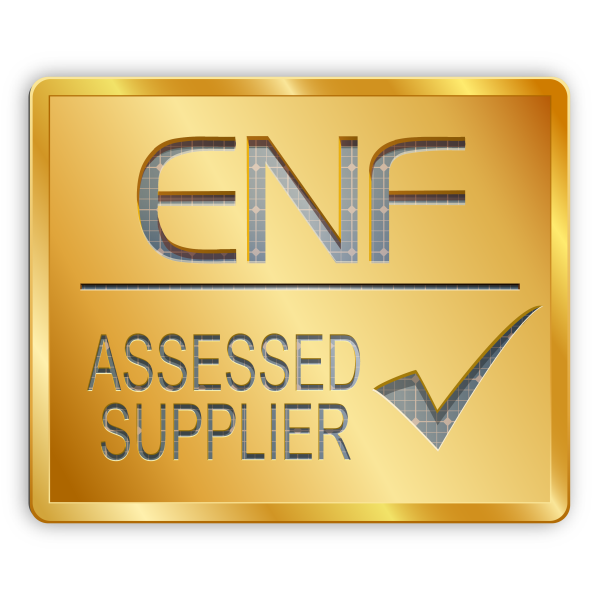 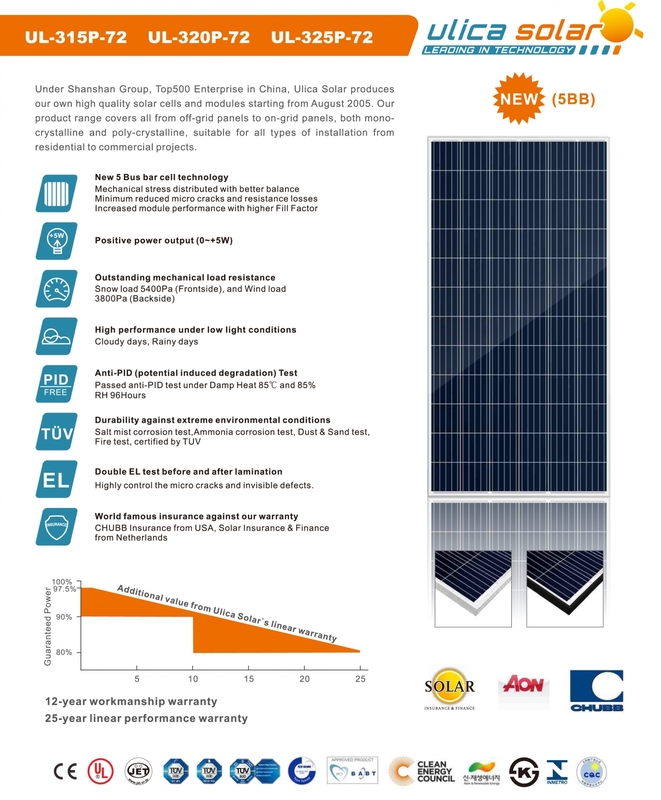 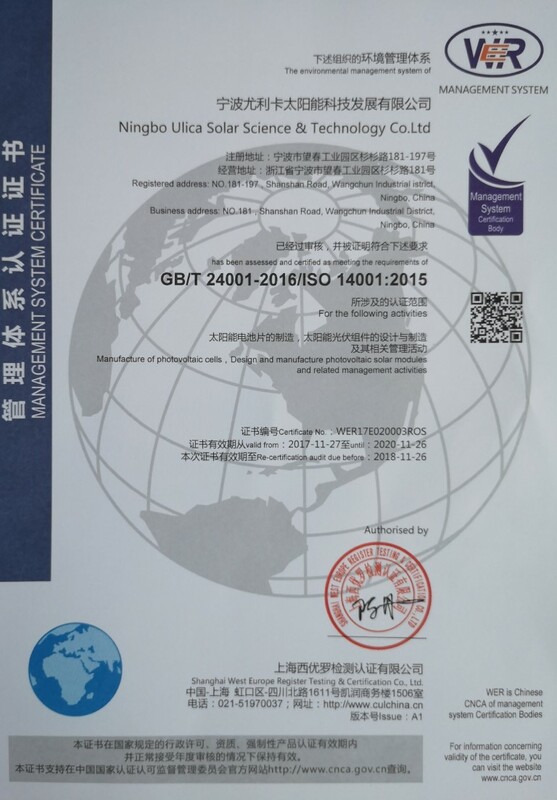 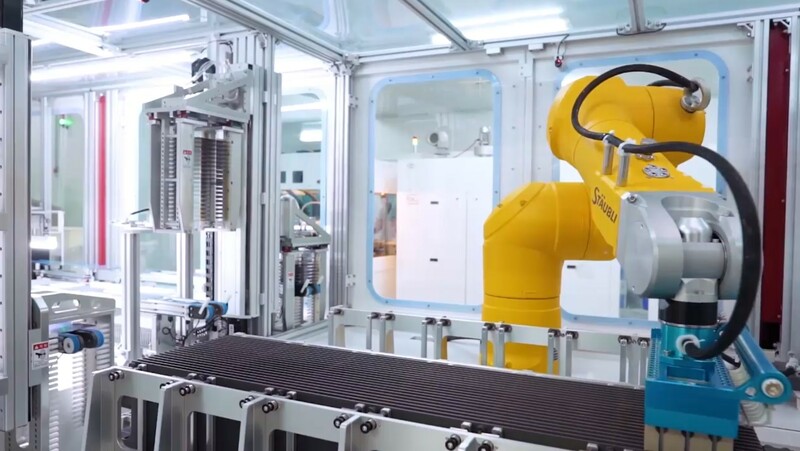 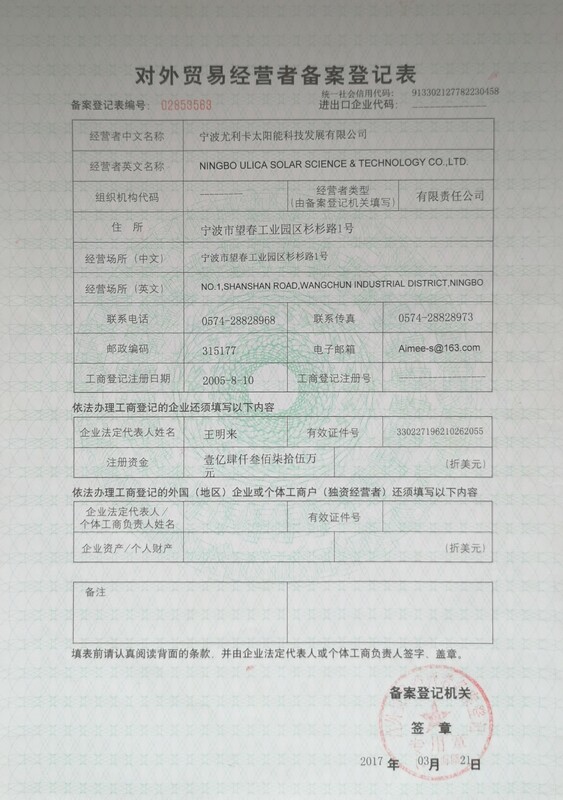 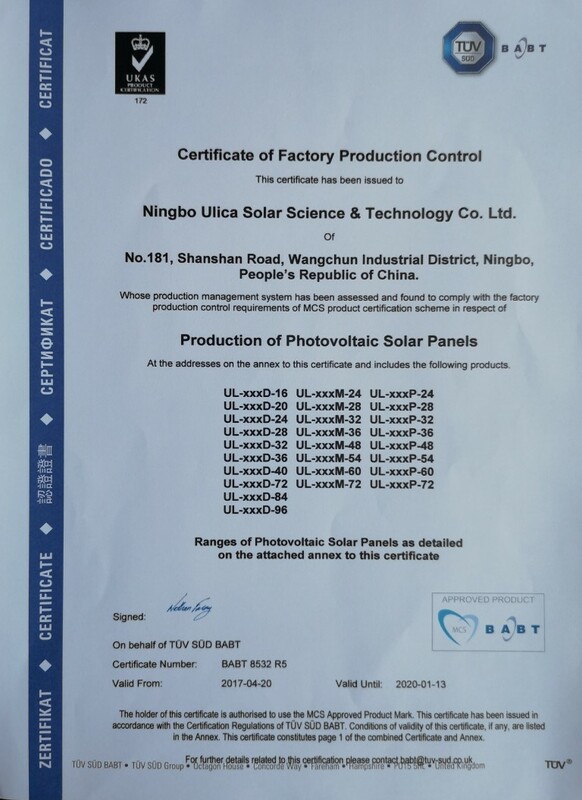 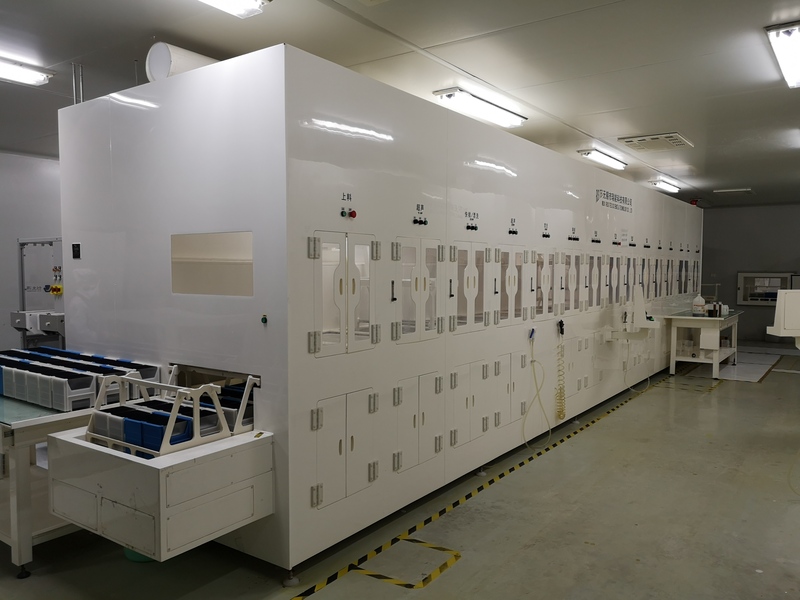 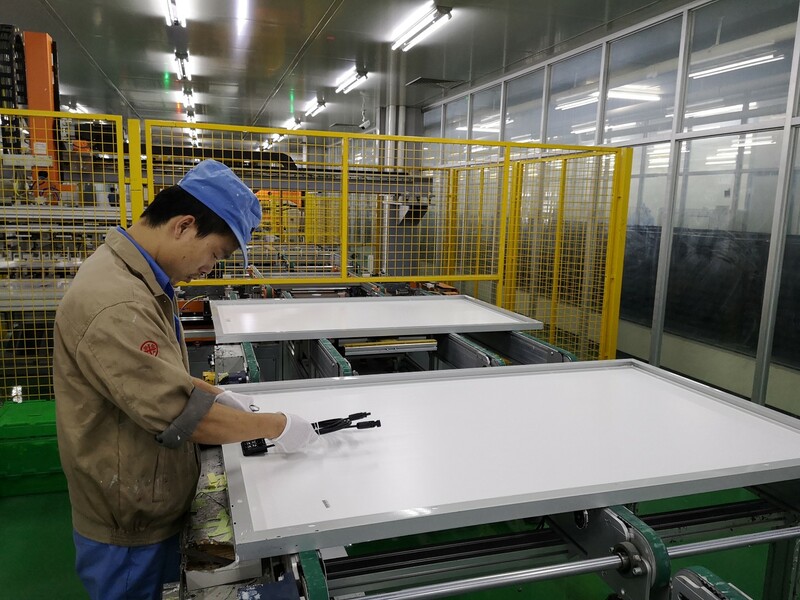 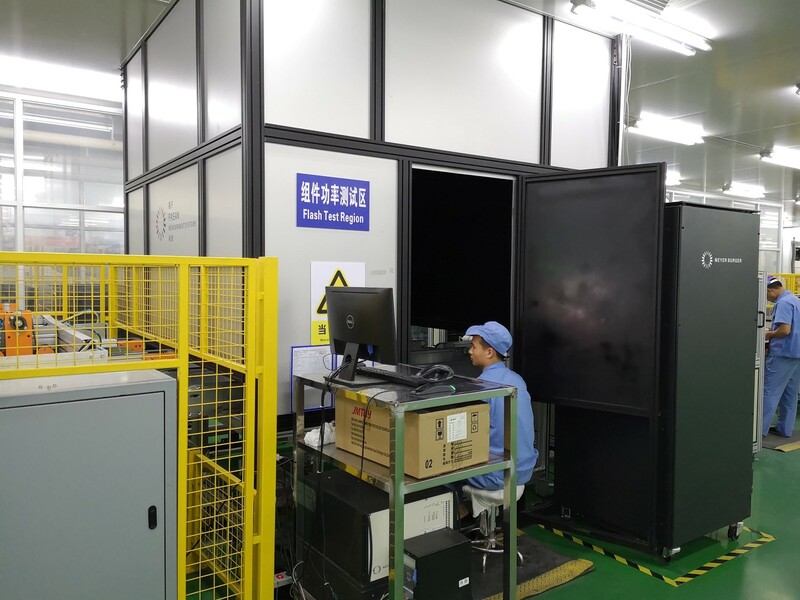 Confident in the quality of their equipment and processes — Ningbo Ulica Solar Science & Technology Co., Ltd. has opened their doors to an independent third party inspection service provider. 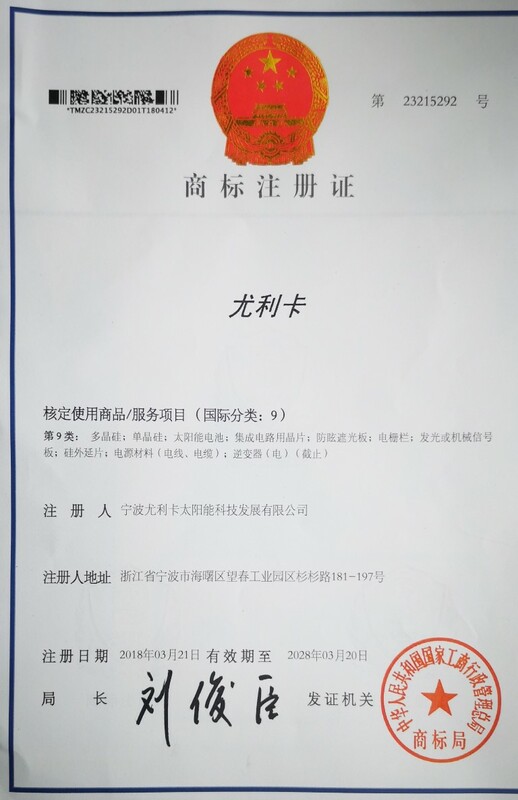 There are 15 foreign trading employees in the company.